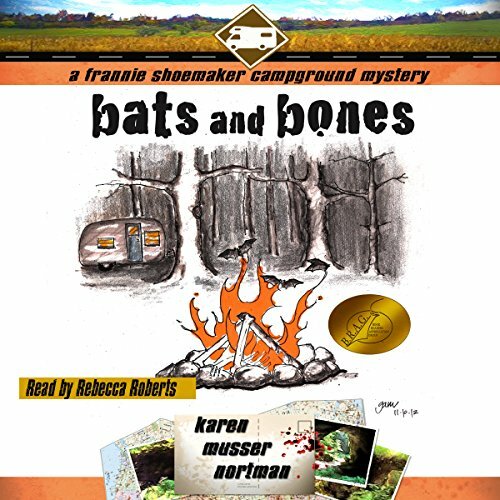 Bats and Bones is a B.R.A.G Medallion Honoree. 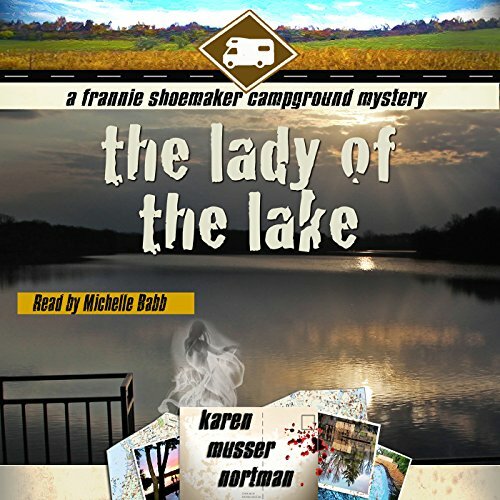 Frannie and Larry Shoemaker are retirees who enjoy weekend camping with their friends in state parks in this new cozy mystery series. 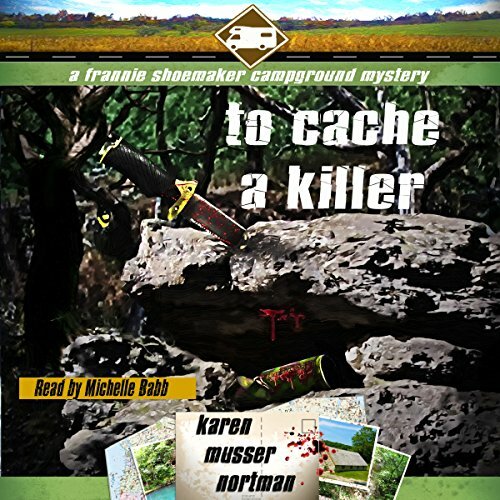 They anticipate the usual hiking, campfires, good food, and interesting side trips among the bluffs of beautiful Bat Cave State Park for the long Fourth of July weekend - until a dead body turns up. 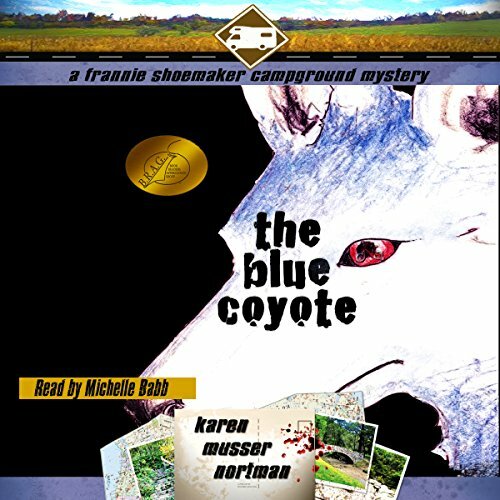 Confined in the campground and surrounded by strangers, Frannie is drawn into the investigation. 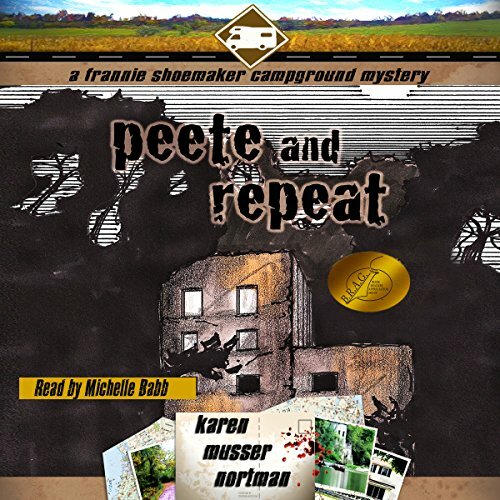 Frannie's persistence and curiosity helps authorities sort through the possible suspects and motives, but almost ends her new sleuth career - and her life. A holiday novella. 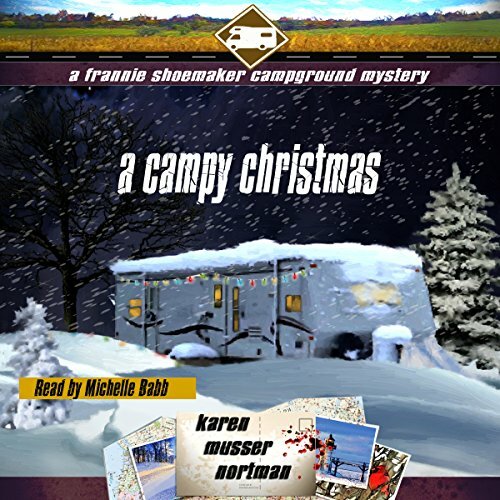 The Shoemakers and Ferraros plan to spend Christmas in Texas with Larry and Jane Ann's brother and then take a camping trip through the Southwest. But those plans are stopped cold when they hit a rogue ice storm in Missouri and they end up snowbound in a campground. And that's just the beginning.